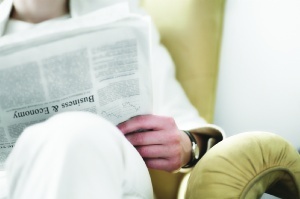 QBE has announced the sale of its mortgage and lender services business in North America. The business will be sold to National General Holdings, based in New York City, for total cash considerations of $90 million, it was announced yesterday. “The overall impact of the sale on QBE’s 2015 FY net profit before tax is expected to be a loss of around $120M, primarily due to one-time non-cash charges and write-offs in connection with the transaction, some of which will be recognised in QBE’s 2015 interim result reflecting the held for sale status of the asset at 30 June 2015,” the company said in a statement. The sale of the business is expected to free up more than $100 million of capital that will be available to be reinvested throughout QBE’s North American business. John Neal, QBE Group CEO, said that the sale continues the evaluation process of the QBE business in North America and around the world and the result is a bonus for the company. “As previously advised, we have been evaluating a range of strategic options with regards to the M&LS business in North America,” Neal said. “The sale of this business is a pleasing result as we look to focus on commercial lines and significantly build out our specialty underwriting capabilities in North America”. IAG have welcomed the community resilience funding in the Queensland budget which was announced this week. The insurer backed the decision to finance a new, $40 million Community Resilience Fund which was also praised by the Insurance Council of Australia. 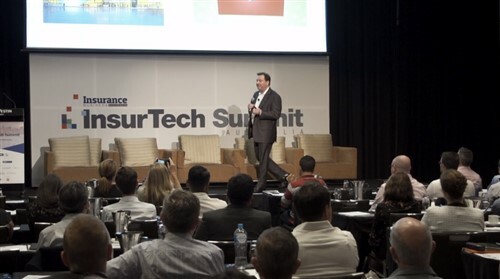 Tracy Green, executive general manager product and underwriting for IAG Personal Insurance, said that the company has long backed mitigation projects and the latest developments in Queensland bode well for the future of the state. “IAG has long championed the need for up front mitigation funding in order to protect local communities and businesses from the impacts of natural disasters,” Green said. “Building community resilience is one of the strongest tools available to Government and this week’s Queensland Budget funding announcement is to be congratulated. “As several communities across Queensland are still recovering from recent natural disasters, this new funding will help local government to better protect local infrastructure, homes, businesses and communities. Green stressed that those on the ground also back mitigation programs as Government support for increased mitigation can help save lives and benefit communities and businesses. “Our experience on the ground has been that the business sector, government and community leaders acknowledge the value of increased collaboration in building disaster resilience. “The Productivity Commission argues that governments nationally focus too much on recovery, at the expense of directing resources towards better preparing for future disasters. The Commission recommends that Australian Government mitigation funding to the states be increased to $200 million per year,” Green added. Alliance Premium Funding, the New Zealand offshoot of Australian premium funder Centrepoint Alliance, is now open for business for Kiwi brokers with Mark Kreling appointed as its national manager business development. Kreling, who will start after spending more than five years working as relationship manager at Macquarie Pacific Funding, is due to start on 3 August 2015. Kreling has also previously worked as a broker for Rothbury Insurance Brokers and Apex General Insurance. Centrepoint Alliance Premium Funding CEO Bob Dodd told Insurance Business he was delighted with the appointment. “Mark’s got a great deal of experience and a great track record of success within New Zealand,” he said. Indeed, Dodd said they had already toured the country twice since first announcing the introduction of Alliance Premium Funding to New Zealand in May. Dodd said he made a surprising discovery during these tours. 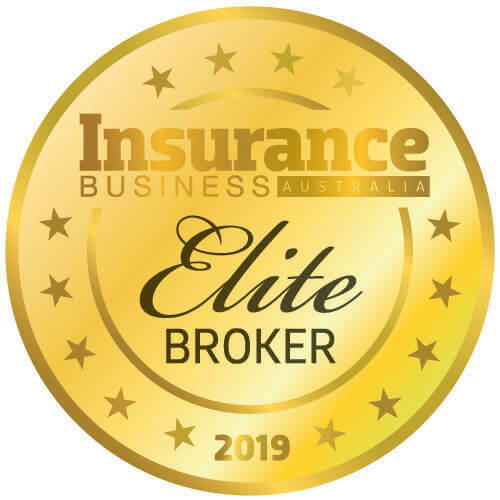 “It didn’t seem like a lot of brokers have been visited very often, especially in the regional/rural areas, and we need to do that ensuring we add value in those visits, helping brokers find ways of improving their funding proposition to their clients. Alliance Premium Funding could boast a couple of other differentials, Dodd said, including accepting credit cards and flexible payment arrangements that could be made by weekly, fortnightly, monthly or quarterly instalments. “We’ve also launched online applications which means that a broker can send a loan document to a customer wherever they are in the country and that customer can accept those terms and conditions online. “That cuts down the wait time for brokers to get a commitment from their customer and therefore cuts down the outstanding debtor list in the broker’s office as well. He said the number of brokers signing up was starting to really pick up since the official launch at the beginning of July.